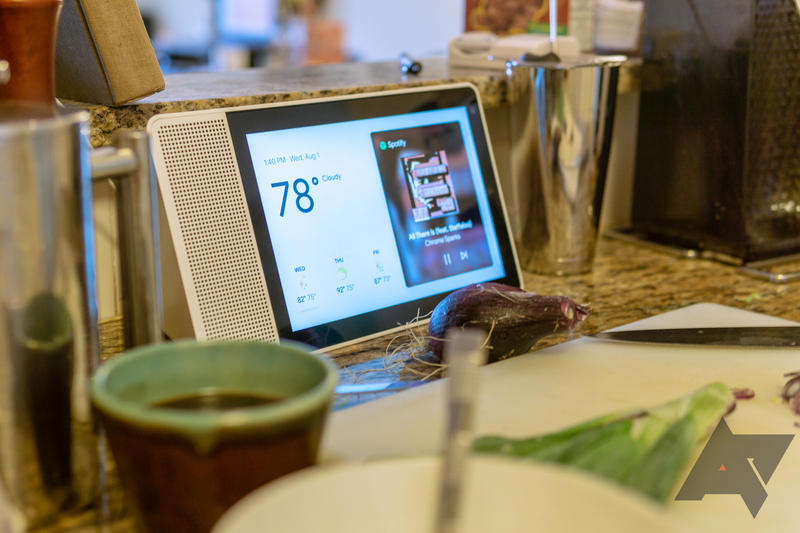 The Home Hub may be Google's flagship Assistant display, but the Lenovo Smart Display has a few features that might make it a better fit for your home. It's usually a little more expensive, but Costco has it on sale for $50 off, bringing it to the same $150 price point as the Home Hub. You will, of course, need a Costco membership. The Lenovo Smart Display in question is the 10-inch version, which makes it easy to see from across a room. It also has a big front-facing speaker that's better for music than the small rear-facing speaker in the Home Hub. Lenovo has a camera on the front as well. So you can do video chat or just slide the cover over the lens and never think about it again. The Lenovo display runs on Android Things, which has most of the same features as the Home Hub, but it'll be slower to get new stuff as Google updates the Home Hub. Today's deal at Costco brings the Lenovo display to $150. The $50 discount is valid today through November 26th. You can get it shipped in 3-5 days for free.